Share in an intelligent no man-made-boundary adventure. 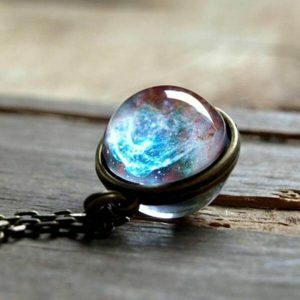 Visualize, examine and determine the immense and intricate cosmos and realize just how minute your burdens are. 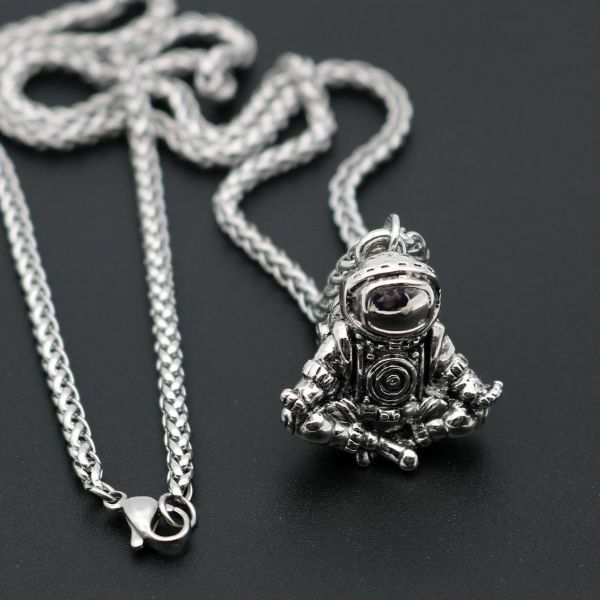 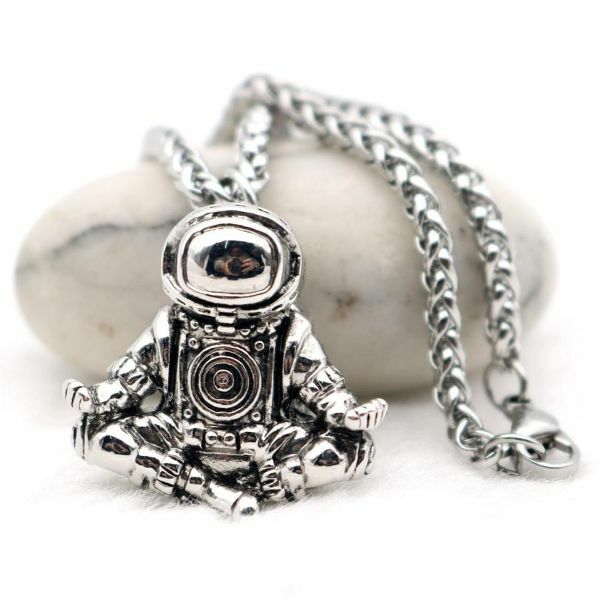 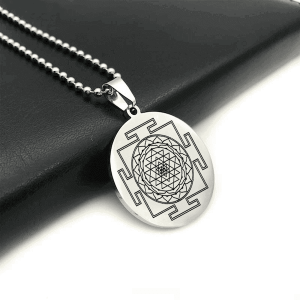 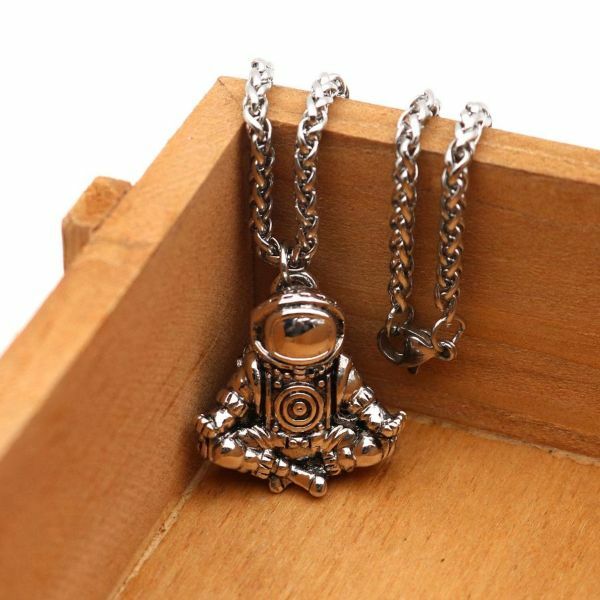 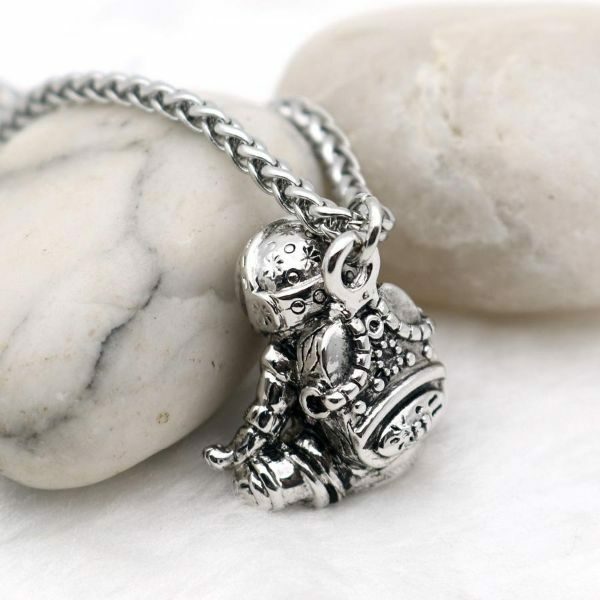 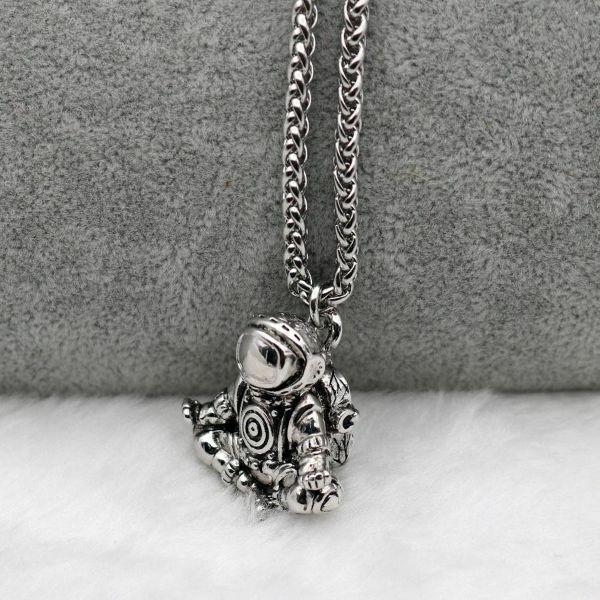 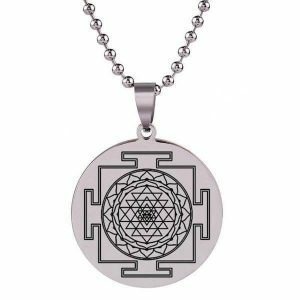 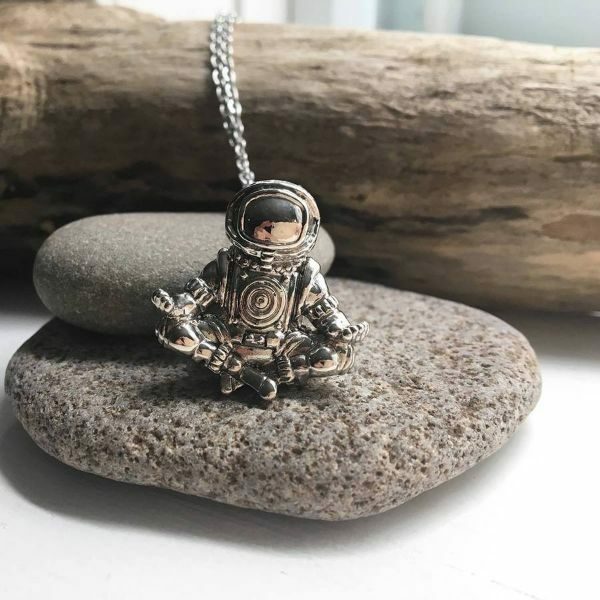 Wear this zen astronaut spaceman pendant necklace to remind you to stay optimistic. 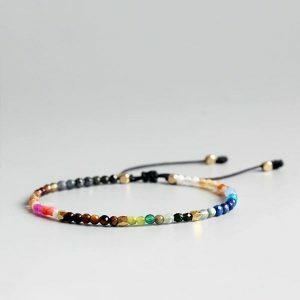 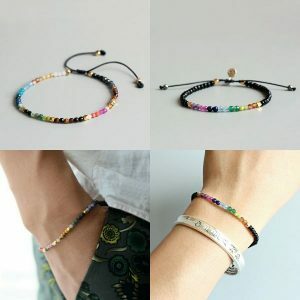 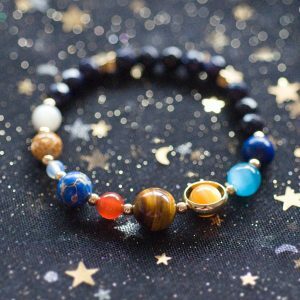 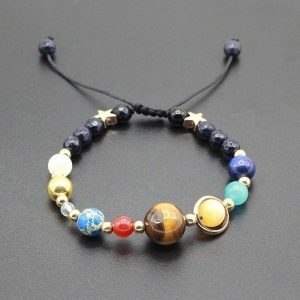 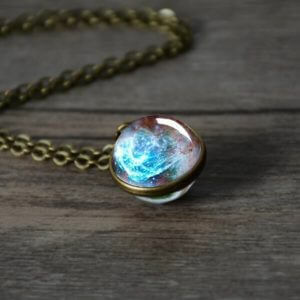 Add this truly unique & eye-catching necklace to your collection, or as a gift for that special astronaut geek in your life!